Please click here for some important information about Tik Tok, the app formally know as musical.ly. 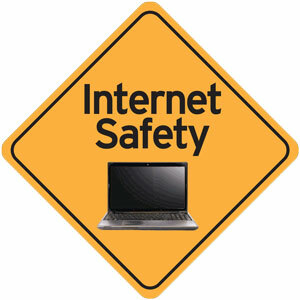 Please click on the image below to read the latest information from the Safer Schools and Communities Team relating to keeping your children safe online. This session is run by Dorset Police and will take place at the Junior site.